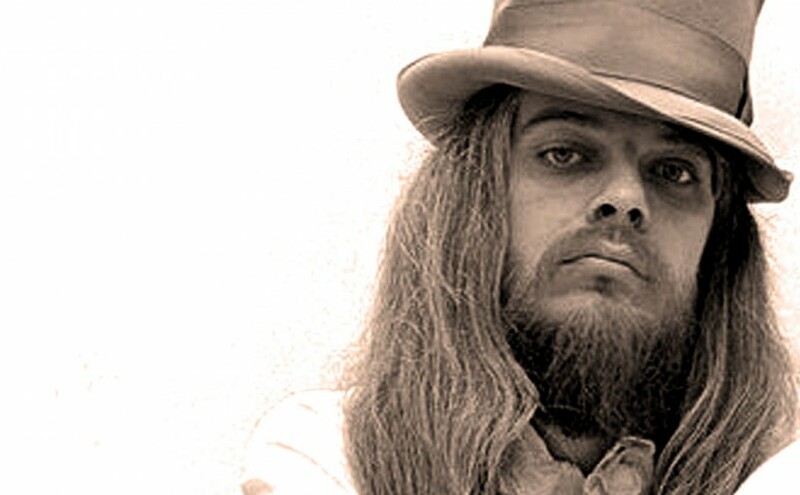 “This Masquerade” is a song written by Leon Russell. The song appeared on the B-side of the single for Russell’s 1972 hit “Tight Rope” and on his Carney album. The song has also been recorded by many other artists, most notably George Benson.